The winters in Southeast Michigan can be frigid, so it’s important that your family has a reliable heating system to operate smoothly when the temperature drops. Atlas Heating and Cooling has a mission to ensure your family remains warm throughout the cold winter months. As a a full-service heating contractor offering installation, repair and maintenance, we’ve got you covered. Whether you’re in need of a furnace tune-up, new furnace installation, or heating system repair, our HVAC technicians are equipped to make sure that your home is warm and cozy. If you’re on the search for a heating and cooling company that you can trust, then contact Atlas today! Our team is available to serve you with all of your heating and cooling needs. If your heating system is in need of repair or replacement, then you’ve found the best heating contractor to work with. Give us a call and schedule a free no-obligation consultation and estimate. The professionals at Atlas will review help identify the best heating system for your home and budget. 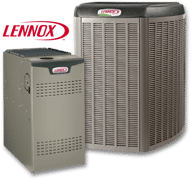 We service all makes and models and install premium brands such as Lennox, Goodman and Armstrong Air. These days, the furnaces and heaters on the market are much more energy-efficient. 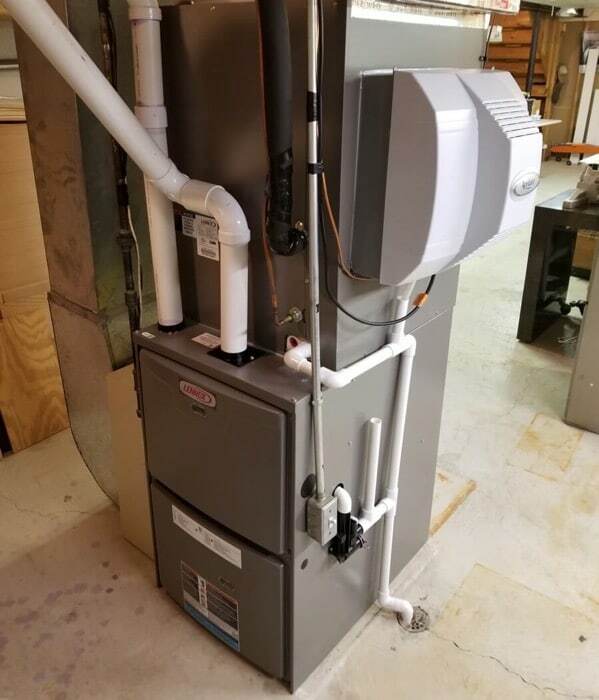 In’s important that your new heating system is be properly sized for your home. During your consultation, we’ll ensure that we offer the best heating solution to accommodate your needs. We are focused on efficient home heating so that you can save on energy and cut utility costs. Our heating contractors serve residential customers throughout Oakland and Macomb County, Michigan. We work in Shelby Township, Utica, Rochester, Troy, Bloomfield Hills and all surrounding cities. Our HVAC technicians offer reliable heating services to ensure that your family is warm all winter long.